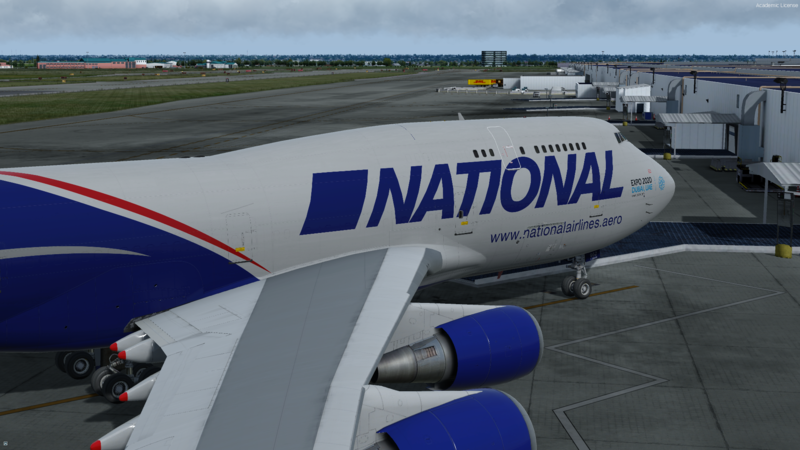 Which developer is providing the National livery? My previous post, test video landing KSFO. The route example you used was one using real world procedures /waypoints which P3D does not use. Have you checked the Hardware section?